My name is Eric Dusabemungu Hirwa, but most people know me as ‘Tall Eric’! I am 30 years old and I live in Kigali, the capital of Rwanda. 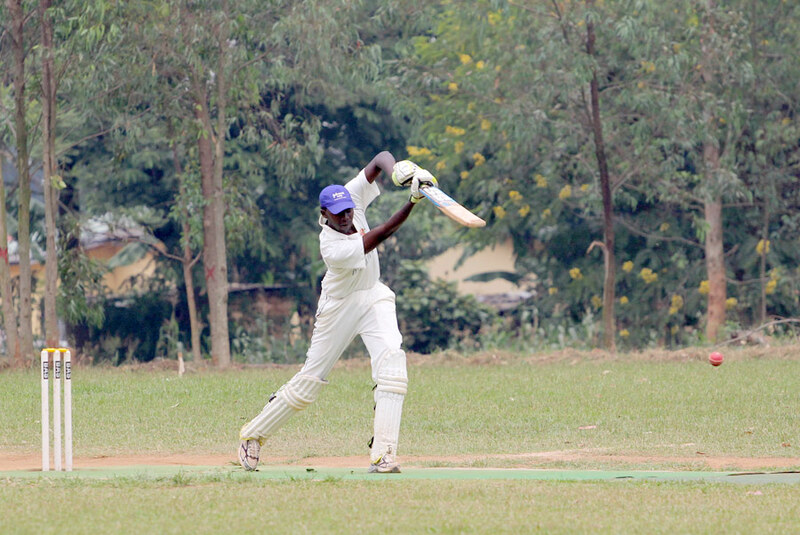 I am the opening bowler for the Rwandan national team and when I am not playing cricket I am a very keen photographer. As a 17 year old studying near the Kicukiro Oval I saw cricket being played and became interested in giving it a go and found that I could bowl. I now play for the national team, opening the bowling, bat a bit and coach for CWB and the Rwandan Cricket Association. I am also the coach for both the Rwanda U19’s and the National Women’s Team. When CWB first came to Rwanda in 2007 I attended the coach education session in Kigali and have been present at every CWB trip to Rwanda since. In 2013 I was recruited by CWB to be one of their local Ambassadors, continuing the coaching and HIV messaging between trips. My work revolves around coaching cricket during the week and photography at weekends. 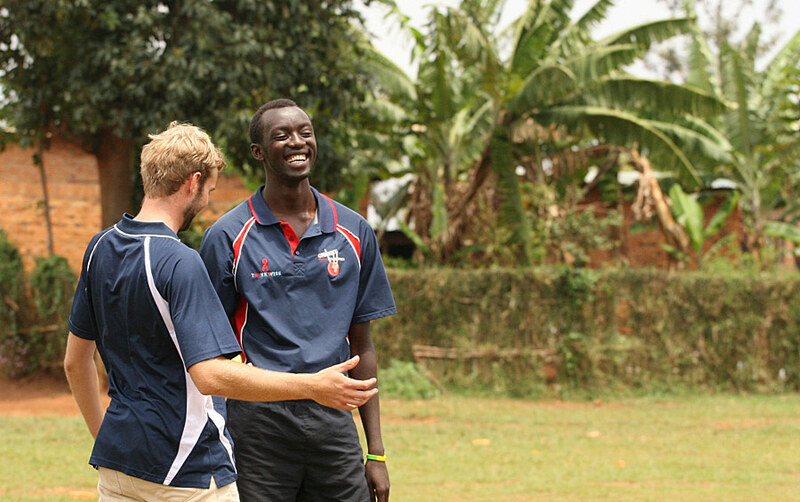 I coach in 10 schools in Kigali for CWB, coaching cricket and teaching HIV messages. My greatest successes to date are coaching the national U19’s to second place in the Africa Division 2 tournament in Swaziland, and some of my photographs have been used on advertising billboards in and around Kigali. I love coaching kids. I’m very proud to coach kids from their first introduction to cricket to their involvement at a national level and have six players that I have coached through the ranks in the U19 national team, and three players in the Senior National Team. From Ndera school alone, where I only started coaching in 2012 I have coached three girls and one boy into the respective national squads.